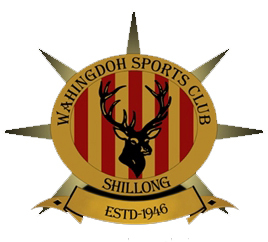 Shillong Lajong FC youngsters and Royal Wahingdoh FC played out a goalless draw today at the JN Stadium Shillong. Lajong youngsters started off brightly and earned the first corner of the match within 5 minutes and came close in scoring but Royal Wahingdoh defenders did well to prevent a goal. Singto’s boys enjoyed good ball possession while their opponents were dangerous on the counter attack. It was a heated first half as there were a couple of scuffles between the two teams in the first half. This added to the intensity of the match and nerves kicked in amongst players leading to silly errors on the pitch. Lajong had good chances in front of goal in the first half but lacked the finish. Similarly, Royal Wahingdoh threatened the Lajong defense but was not able to convert. The second half was a more restrained affair than the first half. Both teams put great effort in breaking the deadlock but did not have the flow of rhythm they would normally be accustomed to. In the 58th minute, Samuela fed a good ball to Milan Basumatary but the latter’s shot went narrowly wide off the post. Lajong had another best chance of the match in the 65th minute on the counter as Jacob lobbed the ball towards Bipin whose speed took him right inside the box but could not make the shot on goal or find Milan who was free on the right as the defence blocked his effort. In the final stages of the match, Isaac found some space on the right and crossed the ball towards the box but it hit the Royal Wahingdoh defender’s hand. Isaac however was sent off for his aggression towards the referee while appealing for a penalty. With One man advantage, Royal Wahingdoh had good chances as the game opened up. However, both the teams were not able to find the net and the score remained 0-0 at full time. 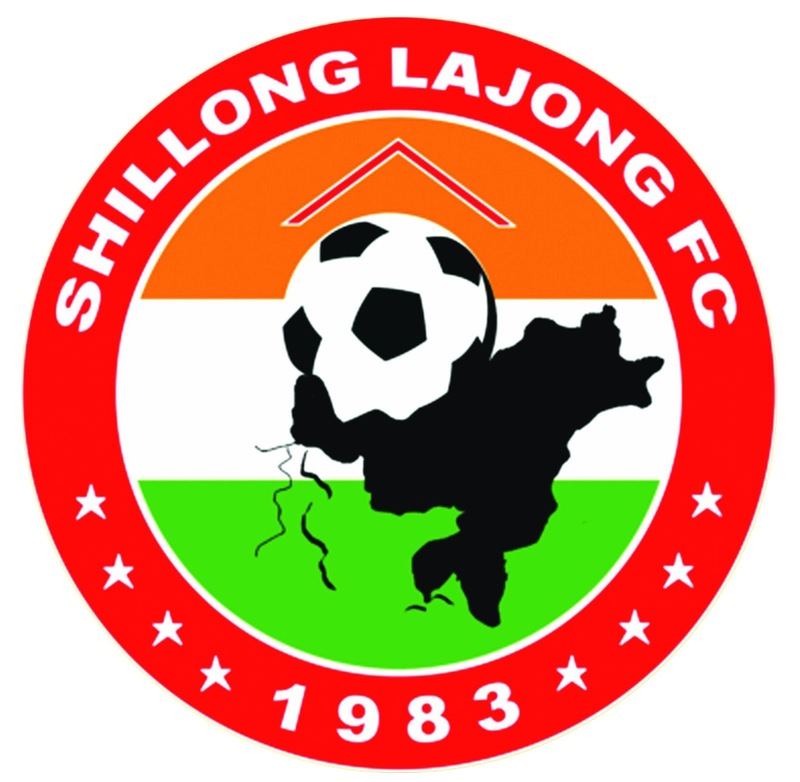 Shillong Lajong FC will play their next match against Nangkiew Irat SC on 31st August.